I look forward to reading all comments, questions, and suggestions. 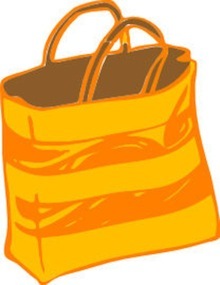 You can continue your visit by going back to the homepage. ...if you are looking for something in particular and can't seem to find it, type a search word in the box below and search this site. 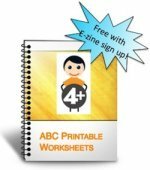 Did you get your Free copy of my ABC Printable Worksheets? 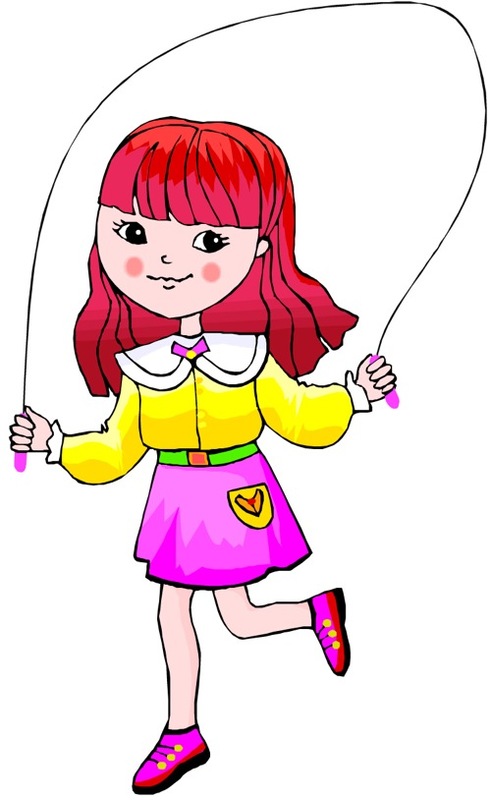 Simply sign up for my E-zine, 'The Preschooler' and enjoy over 100 pages of printable activities to make learning fun! I promise to use it only to send you my E-zine.